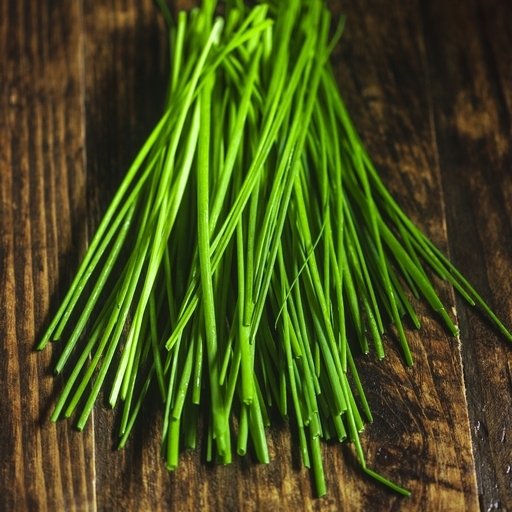 Organic chives. A mild and delicate member of the onion family, for perking up all manner of savoury dishes. Sprinkle on soup or add to stir fries and salads. They’re especially good tossed with a pile of roasted veg or scattered over poached or scrambled eggs for a piquant hint of oniony flavour. Produced in the United Kingdom and Italy.